No matter the brand or age of your central heating system, there is always the possibility of faults occurring. These often happen without warning and for this reason we offer 24/7 central heating repairs. At The Same Day Plumber, we strive to be on site to fix any issue quickly, allowing your home or business to return to normal operations. 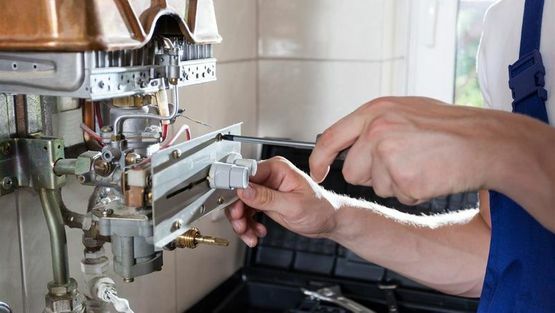 Our accreditations mean that we can carry out all types of repairs on central heating systems in a safe and efficient manner. Whether you have a slight issue with your new system or your older system has broken down completely, we have the skills, knowledge, and equipment to provide an effective solution.